Posted by Dave Emory ⋅ September 23, 2017Post a comment Email This Post Print This Post Tweet This! 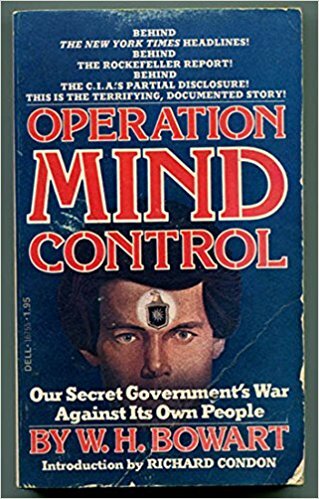 Accessing information from Walter Bowart’s Operation Mind Control, the program begins with experiments conducted by J.G. Watkins in the immediate aftermath of World War II. It has often been stated that hypnosis cannot be used to motivate someone to kill a person they otherwise would not harm. Professional couriers were also hypnotized into divulging the contents of clandestine communications. A total of four different “Zombie states,” each featuring different types of behavior to which Castillo had been conditioned. Castillo’s positioning to assassinate Philippine president Ferdinand Marcos. 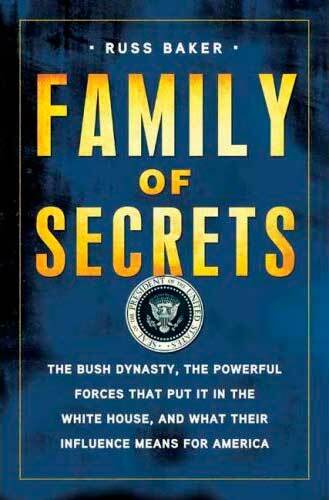 (We wonder if this potential attempt was connected to Marcos’s reluctance to share the Golden Lily loot with the U.S? Might Castillo have been programmed to eliminate Marcos as an obstacle to using the massive underground bullion and jewel deposits? Might his presence have been intended as a warning to Marcos that he had better cooperate? Castillo’s possible role in the assassination of President Kennedy. Castillo’s possible links to Allen Dulles. The presence of a German woman–known to Castillo as Mrs. Kreps–who appears to have wielded much influence over Castillo. Castillo’s conditioning to commit suicide, if his activities became known to others. I am very glad to see you are taking the time to repost some of the earlier AFA archives. I have spent the last few years augmenting the weekly shows with the vast free audio archive and I often wonder if some of the newer listeners are simply unaware of the hundreds of hours of political and historical that are to be found on this site – so I applaud your efforts in this regard. As a young teenager I devoured the Bowart book and others like The Search for the Manchurian Candidate and The Mind Control of Candy Jones and I am so glad I did as they provide an essential framework for understanding some of the more arcane areas of political research. The entire three shows on Mind Control in the archives are an incredible crash-course in Mind Control 101 and it really makes one pause to think how the current technologies are been used in the service of the controllers, given the paradigmatic shifts over the last fifty or so years. While You Tube and the various ‘conspiracy’ forums are awash with current online narratives by alleged ‘targeted individuals, (the ones that use MKUltra as almost a verb and inevitably refer to the spurious and somewhat innane Monarch and Montauk projects) – sadly, very few have any historical or conceptual understanding of the books and articles which underscore the three AFA archive shows on Mind Control, so I do hope at least one or two of them come across these archive shows as they websearch. Finally, with the anniversary of Mae Brussell’s death coming up on October 3rd, it is worth remembering (as I am sure Dave does, given his personal and professional associations with her) that it was Mae who really formed and presented one of the first coherent and in depth accounts of mind control via her work on the nexus points between the JFK Assassination and the Underground Reich (obviously there were earlier books like the valuable sixties book Were We Controlled?). The fact that she got so much heat on her at the time via people like the late Mark Lane (which in view of his later legal and promotional services to Jim Jones and Jonestown is hugely ironic) made the later mid seventies MKUltra revelations all the more vindicating of her work. Thanks for the kind words! The mind control material, the Jonestown documentation in particular, is indeed powerful, as well as relevant. And this at the distance of more than 30 years after the programs were recorded. It is sad that more people have not taken the bit in their teeth in this respect. Mae’s mind control research also figured into her analysis of the SLA.